Summer, 1979. Wessex Studios, Highbury New Park, London. The Clash began recording their third studio album, and in the same studio, sharing recording time for what would also become their third official release, was punk pioneers The Damned. The album: Machine Gun Etiquette. 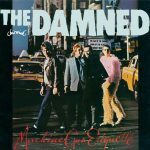 While much has been written about The Clash and London Calling (possibly the greatest rock ‘n roll record of all time) The Damned has remained relatively in the shadows. 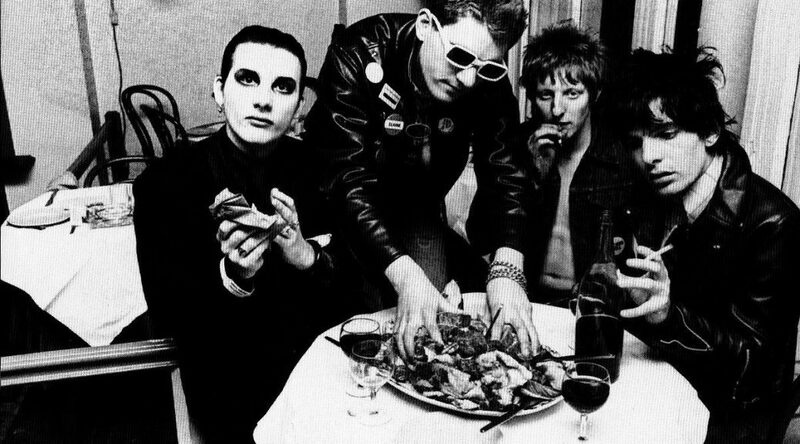 Despite being the first punk band from the UK to release a single (“New Rose”), record an album (Damned Damned Damned), have a record on the UK charts, tour the USA, split up and reform, The Damned never attained the level of fame (or infamy) as many of their contemporaries. Bridging the gap between their raucous debut and later, more ponderous goth albums, Machine Gun Etiquette falls squarely between these extremes. 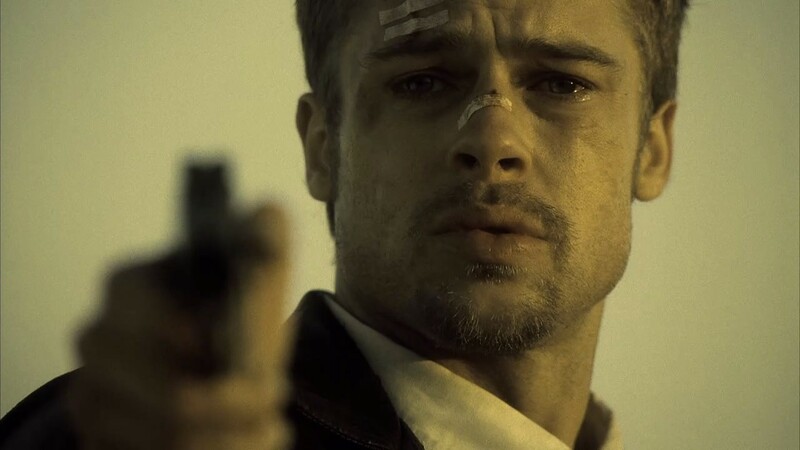 While songs like Love Song sound like early Damned — with heavy bass and almost locomotive drum beat — tracks like Plan 9 Channel 7 hint at a style that would better suit a 1980s new wave sensibility. The cover of Ballroom Blitz is near perfect — a blend of Sweet’s original’ glam rock anthem with total Damned abandon. 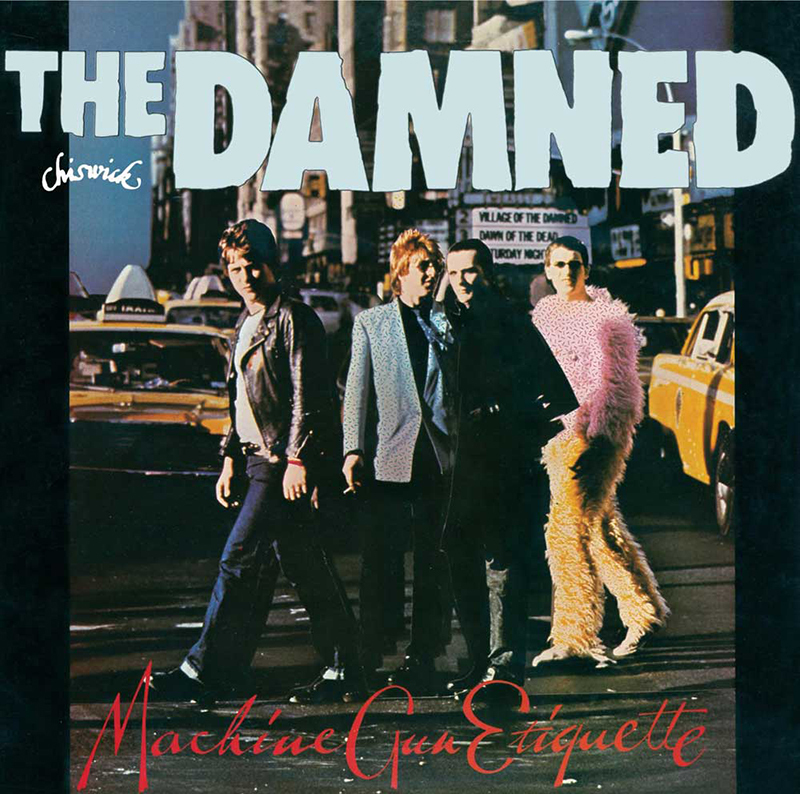 With Captain Sensible’s raw guitars, Rat Scabies’ driving drums, and what can only be described as crooning by the proto-Goth front-man Dave Vanian, Machine Gun Etiquette is a wonderfully flawed, loud and unapologetic album. As such, it deserves a place among the best punk had to offer, showing that The Damned could evolve beyond their roots to produce an album that, while flawed, is well worth adding to any collection.